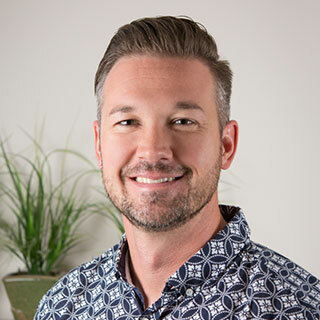 Jason prides himself on delivering effective therapeutic and sports related massage treatments. He enjoys helping clients regain mobility, reduce pain and get them back to enjoying their daily activities. He has treated a wide array of soft tissue ailments on a variety of clients, but his passion is working with athletes. Many top professional competitors have sought his treatments to assist them in achieving their goals. He feels grateful that his talents have helped numerous people. Some of the athletes that he has had the pleasure to work on include members of the 3433 Triathlon Club, current and ex Canadian Winter Olympic athletes, members of national cycling team, and numerous amateur athletes. Whether it's that nagging pain in your lower back, TMJ dysfunction or helping you get back to your favorite activity, please don't hesitate to book in! He looks forward to lending a hand. 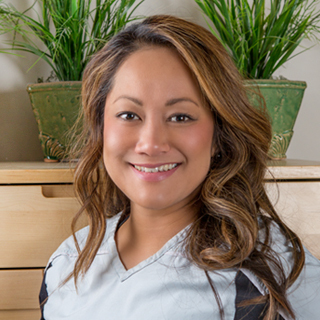 Christina’s passion is to help her patients achieve their healthcare goals. After completing the Massage Therapy Program at Mount Royal University, she spent 2 years working on Princess Cruise Lines. During her 14 years practicing Therapeutic Massage, Christina completed her 4 year Acupuncture program at The Canadian Institute of Traditional Chinese Medicine. Christina incorporates relaxation techniques in with Deep Tissue work, Myofascial release/cupping, Trigger Point Therapy. She also specializes in reflexology & acupressure. Debbie graduated from the Mount Royal College Massage Program and registered with the NHPC in 2002. Since then she has been practicing Therapeutic Massage Therapy with the Soft Tissue Rehab Centre. She was also an assistant teacher for 4 yrs at Mount Royal College for Advanced Techniques in massage therapy. She has worked with clients that are looking for specific rehabilitations for their pathologies whether it be for motor vehicle accidents or every day injuries. 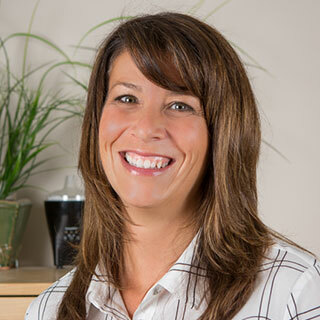 She specializes in Deep Tissue Massage, Sports Massage, Trigger Point Therapy, AIS Stretching and Myofascial cupping. Prenatal & postnatal massage.